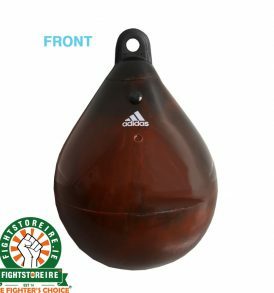 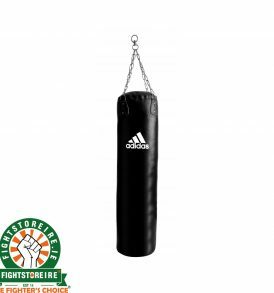 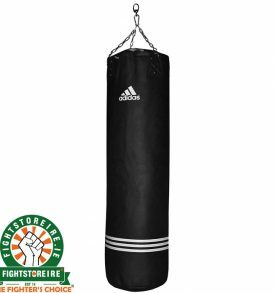 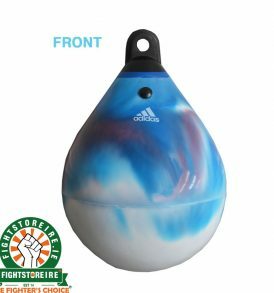 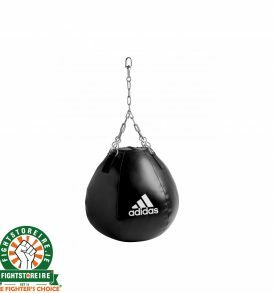 MMA Equipment and Training Gear MMA, or Mixed Martial Arts, is a complex combat sport and that means there are many different needs that MMA training equipment has to cater for. 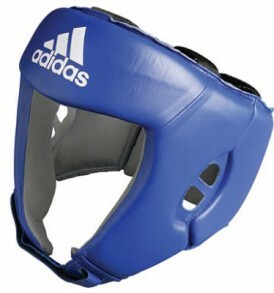 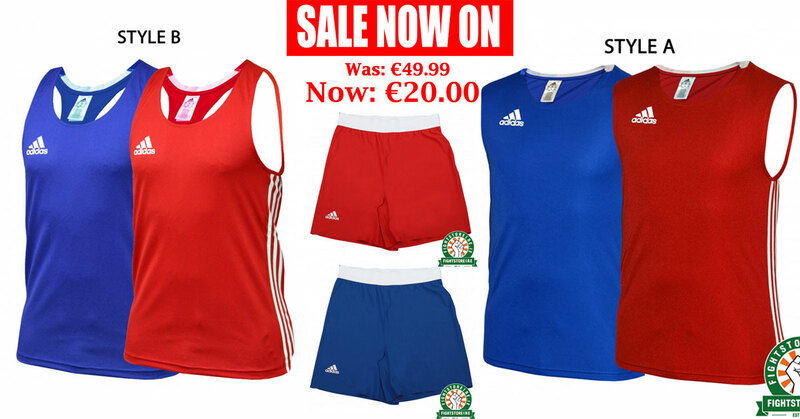 This ranges from fight shorts and rashguards to MMA gloves and protection. 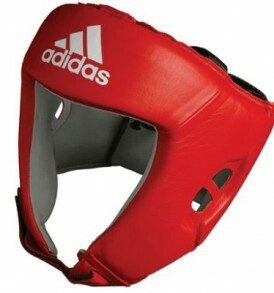 The demands on the fighter are high so you need kit to deal with those demands. 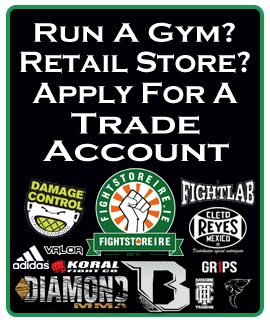 That's why we only offer reliable brands such as Tenacity Clothing, Revgear and Wicked One for our MMA gear. 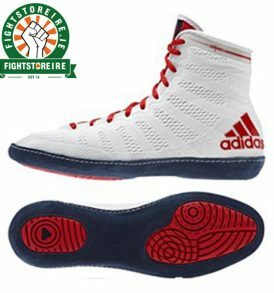 Those training in MMA will no doubt cross train in other arts such as boxing, Muay Thai, Judo and BJJ too, and we also offer a wide range of quality products in the individual combat sports. 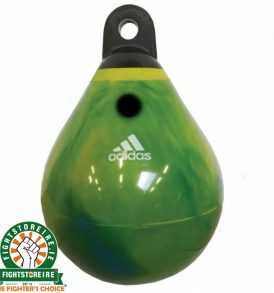 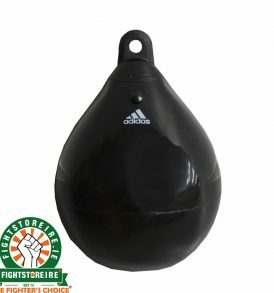 Speak to our staff to find out what you need or to answer any questions you might have regarding our MMA Equipment.